You can also read this article at Immortal Marilyn. 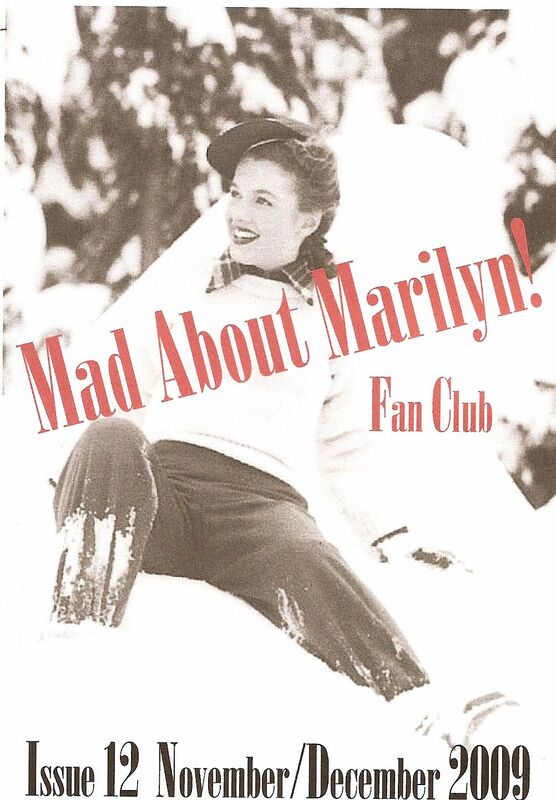 My review of J. Randy Taraborrelli’s The Secret Life Of Marilyn Monroe is featured in the latest issue of the Mad About Marilyn fanzine. It first appeared here. The current edition also features a vintage article by Earl Wilson, ‘In Defence of Marilyn’, and a profile of photographer John Florea. J. Randy Taraborrelli is the leading celebrity biographer of our time. His subjects include contemporary stars like Michael Jackson and Madonna, and he has produced a string of bestsellers. Taraborrelli’s style is best described as gossip journalism – tabloid-style, perhaps, but widely read. Having published books on Frank Sinatra and the Kennedys, it was perhaps inevitable that Taraborrelli would turn his attentions to Marilyn Monroe, who knew them all. But Monroe represents a unique challenge to biographers because she has been written about extensively in the 47 years since her death, more than any other actress. Furthermore, accounts of her life and character vary widely and it is difficult to find a consensus on even the most basic facts.